The involvement and understanding of the parents and guardians in the school community is critical to creating a welcoming school for all children. 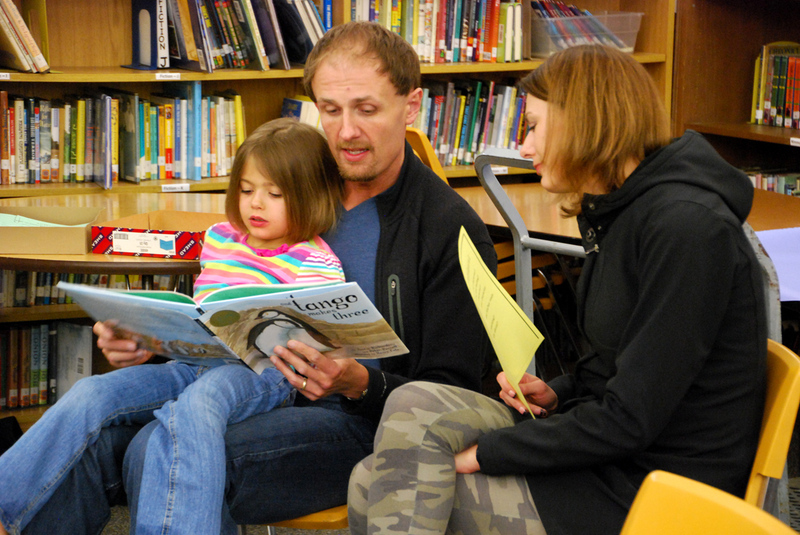 Family programs are also a great way to open dialogue and discussion between parents/guardians and their children. The more people you work with to organize these events, the more people will come. If you are an educator, involve the parents and guardians in your school. If you are a parent/guardian, involve the educators and administrators in your school. Reach out to all kinds of families in your school to organize the event and attend it. Make sure it is well publicized and serve food! With a panel of parents and guardians from your school community, help people learn more about each other — to see what makes families unique, as well as what they have in common and what values they share. It helps people see the realities of the diversity within their own community. With this short film help parents/guardians see the types of bias and bullying that occur in elementary schools and show ways that educators can prevent bias and bullying in school. Features teachers using Welcoming Schools lesson plans and having real discussions with their students. Families and community members will see a short film about how one school is developing a welcoming school and see Welcoming Schools lessons in action with teachers and students. People will also have the opportunity to ask questions about Welcoming Schools and what your school is doing to create a welcoming school. Use our award winning short film to bring your school community together to discuss how educators and families can work together to stop hurtful teasing and gay putdowns and how your school can be welcoming to all students and their families. The film helps parents and educators see the level of knowledge that students already have while at the same time helping people feel more comfortable answering children’s questions about gay men and lesbians. Do your children ask questions about other kinds of families that you are not sure how to answer? Children are curious and often ask questions when they come into contact with families different from their own – Why doesn’t she live with her dad/mom? Why does he have two moms? Who are her real parents? Why doesn’t he look like his parents? Talking with others helps parents and educators become more comfortable approaching these topics. Family Books Bags involves organizing grade-level book bags to be sent home with each child on a rotating basis throughout the school year. Each book bag includes books that can be read with family members, audiotapes of books, activities and games to play and recipes from various cultures. The project engages both students and parents/guardians, providing them with opportunities to acknowledge and celebrate the diverse backgrounds of the families in the school community and the community at large.